Sailboat Owners evolved from the hobby of a Hunter sailboat owner to one of the most popular sailing resources on the internet. The company was acquired in 2017 by Al Fooks, a 25 year veteran of Hunter Marine and Marlow-Hunter. Al started on the production line and worked his way up to Line Supervisor, managing the assembly of the Hunter 280, 410, 460, and other popular models. He also worked in customer service, retail parts, and warranty support. Bly Berken, one of the founders of Sailboat Owners, manages the Seattle office and supports customer service. She is a lifelong sailor, growing up in a cruising family and making numerous offshore passages. Dave Groshong in customer service has sailed everything from aircraft carriers to his Catalina 22 with a dozen or so boats in between. After spending a few years cruising Mexico on a Cal 28 without an engine, he came home to Seattle and a management role with West Marine. We were fortunate to pry him away more than 10 years ago. Dave is also a very fine photographer. Karisa MacLachlan has worked in SBO purchasing, customer service, and shipping for more than 15 years. She and her husband Trevor sailed a magnificent Taswell 43 which they cruised to Mexico and beyond. Joe Kerr is the newest member of the team, handling product development, 1-to-ONE service appointments for Hunter owners, and customer service. Joe worked at Hunter Marine for more than 20 years in the engineering department. He either designed or drew most of the systems used on Hunter sailboats. 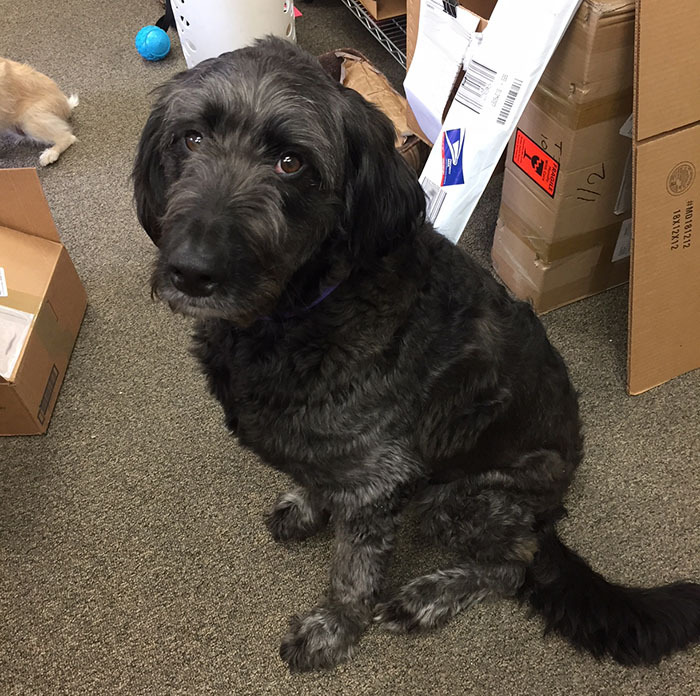 SBO is a dog-friendly office so if you call, don't be alarmed if you hear barking from Chica, Steve, or Shadow.